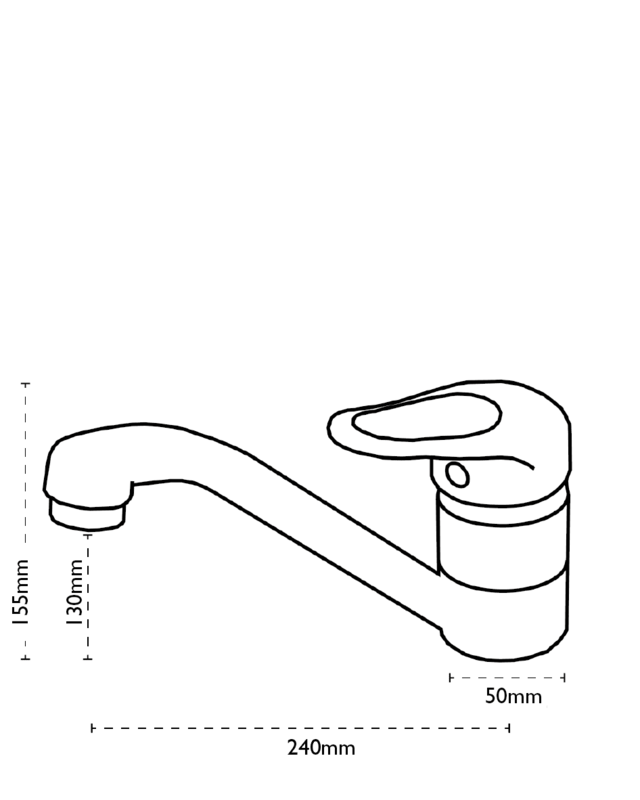 Osprey is a low profile tap that is highly practical whilst allowing optimum space at your sink. 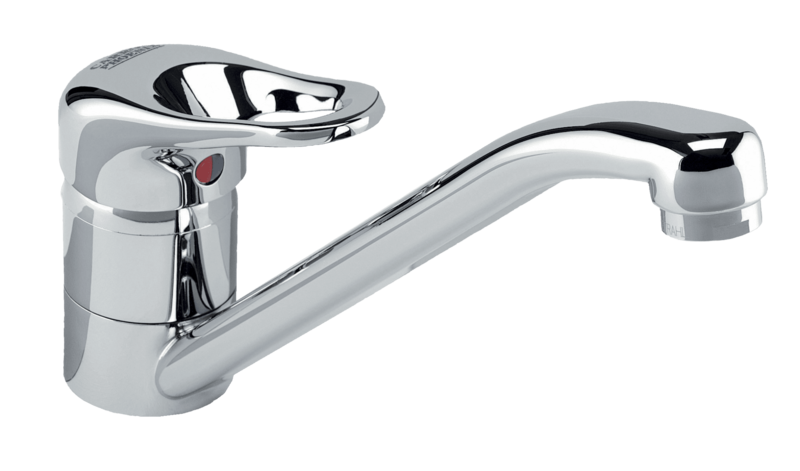 With the single lever handle and long spout, Osprey is the conventional choice for conventional kitchens. Hot and cold water mixed in body of tap. Non return valves supplied. Spout swivels through 360°.